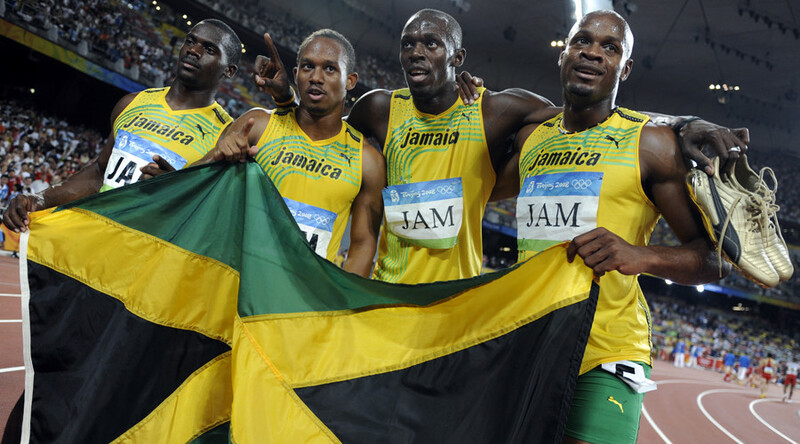 The Jamaican Olympic Association is considering an appeal against the decision to strip its 4x100m men’s relay team of the gold medals they won in Beijing in 2008, after it was announced that team member Nesta Carter had failed a drug test. The International Olympic Committee (IOC) confirmed on Wednesday that Carter’s samples from the Beijing Games had tested positive, and that all members of the victorious 4x100m relay team – including 100m world record holder Usain Bolt – would be stripped of their medals. 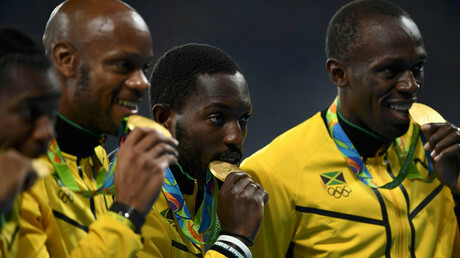 "We have to decide what the best legal process is," Jamaican Olympic Association boss Mike Fennell said, the BBC reported. "It is a team and we are interested in ensuring they are properly protected and given a fair chance of clearing their names." As it stands, Bolt, Carter and teammates Michael Frater, Asafa Powell and Dwight Thomas will all have to give back their medals. Carter failed a drug test after reanalysis of samples from the Beijing Games, with the IOC stating that the sprinter had tested positive for banned substance methylhexaneamine. Carter’s lawyer has also said the sprinter will launch his own appeal with the Court of Arbitration for Sport in Switzerland, as Reuters reports. His teammate Bolt has claimed the heralded ‘triple triple’ of nine Olympic gold medals, winning the 100m, 200m and 4x100m titles in successive Games in Beijing, London and Rio. The current ruling would see Bolt stripped of the Beijing relay medal, more than eight years after the games. Wednesday’s announcement by the IOC also covered Russian long and triple-jump athlete Tatiana Lebedeva, who was retroactively disqualified from the Beijing Games, where she won two silver medals. 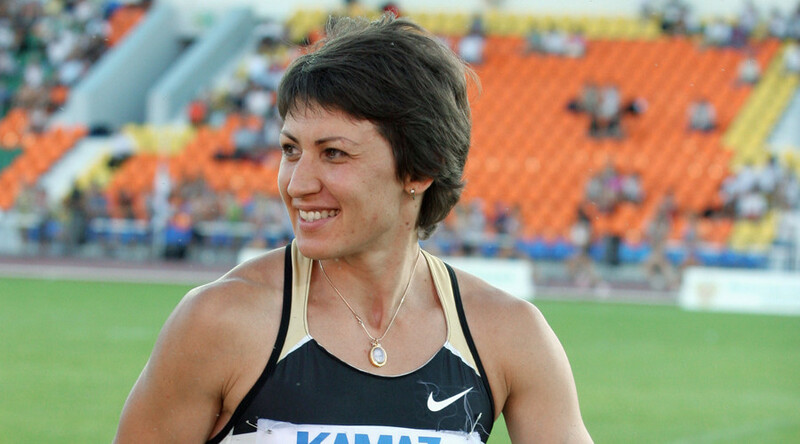 Reanalysis of Lebedeva’s samples “resulted in a positive test for the prohibited substance dehydrochlormethyltestosterone (turinabol),” the ruling stated. Lebedeva was stripped of both silver medals as a result. The IOC conducted 1,243 retests of samples from the Beijing and London Olympics Games, with 98 results returning positive for doping.